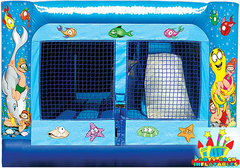 This is our Mini Under the Sea Bounce / Slide Combo. 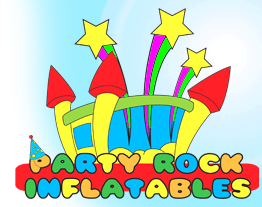 It is a suitable inflatable for indoor and outdoor use. it has a fully enclosed slide and stairs and is something special for toddlers!